In an earlier post we wrote of an individual who was gifted several cases of vintage port from the ’60s and german wines from the ’70s, but who didn’t appreciate the need for proper storage. He left them in a mini-storage locker with his furniture and picture albums for 12 years. Needless to say, 12 summers took their toll and the wine was ruined. Here’s another cautionary tale about a collector with a cellar worth six figures who neglected to store his wine under temperature controlled conditions and, unfortunately, his heirs paid the price. 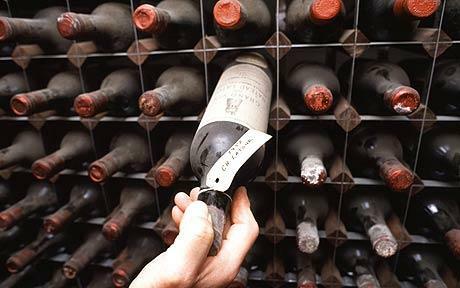 Collectors who sell wine know the first priority for prospective buyers is demonstrating proper provenance; i.e. where did the wine come from and how was it stored. 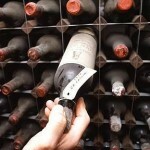 Proper wine storage doesn’t have to be expensive; but bad storage almost always is.